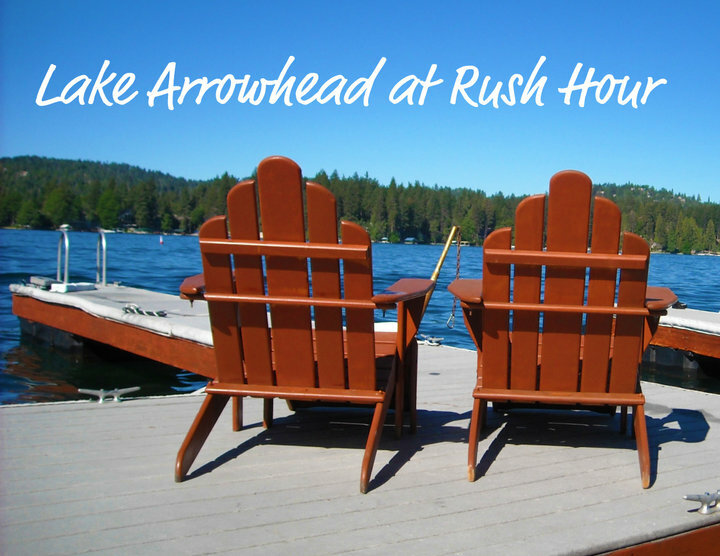 Need a dock in Lake Arrowhead? If you are looking to buy a dock, there are several on the market for sale. Buying a dock in Lake Arrowhead takes a bit of knowledge of where you might want to be located. There are many types of docks in Lake Arrowhead and knowing if a dock in Lake Arrowhead is in deep water, shallow, rough water, windy, or shady in the afternoon, you need an expert that can help you find the right one. Having a Realtor who is familiar with the different bays is vital to getting exactly what you are looking for in a dock location. It is much easier to find a dock if you are on the water looking and get the real prospective of the dock. I can accommodate that for you. Currently there are 25 docks in Lake Arrowhead on the market for sale. The pricing ranges from $24,900 to $129,000. You might wonder why the big difference in pricing. Very simply, there are many different style of docks and access to those docks. We have some single slip docks, double docks, triple docks and multiple slip docks. A single slip dock is a premium dock and many may have a dock house with the dock, so they run a bit higher on pricing. If you are interested in a Dock in Lake Arrowhead please give me a call, I can help with that. I know the lake, I know the docks and I can get you to the right place.